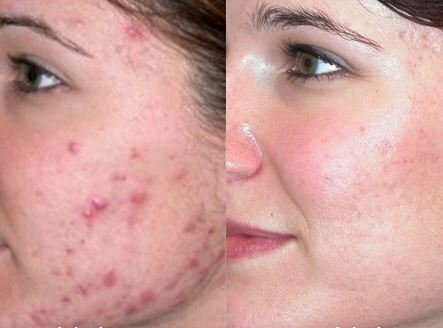 Discussed in this post is what gets rid of acne scars, the best way to get rid of acne scars fast, naturally on your face. Is there a best way to get rid of scars caused by acne? If you are wondering what gets rid of acne scars , there are many procedures and topical treatments for this. These work in different ways and are meant for specific types of scar that result from acne. One can choose what is appropriate for them depending on their financial capabilities, time limitations and personal preferences. Below is information on what gets rid of acne caused scars. Punch excision : In this medical procedure, the dermatologist gets rid of the acne scar by excision. This removes the ragged margins of the scars. After this the area is sutured close with a fine uniform line to bring back the dermis together. The resulting linear scar is then left to fade away. This is what gets rid of ice pick acne scars best. Subcision : This procedure involves the use of a scalpel to break down fibrous scar tissue which could be creating tension on the skin’s structures. It facilitates formation of new collagen to hasten repair of damaged skin tissue. Dermabrasion : This makes use of a rapidly rotating wire brush or shape blades to remove the damaged scar tissue. The sanding process removes the scarred tissue and gives room for formation on new skin which tends to be scar-less. A milder version of this is micro-dermabrasion which makes use crystals to sand away the scar tissue. Chemical peels : With this method, what gets rid of acne scars is the chemical used to penetrate the scarred skin and exfoliate it. There are different types of peels. How deep it penetrates is determined by how severe the scars are. It can therefore be used to get rid of both severe and mild scars. Topical treatments : These aiding getting rid of acne scarring through stimulation of collagen production. Creams containing vitamin A could help achieve this as well as help in exfoliation. Creams containing anti-oxidants are also great. These mostly contain Vitamin C.
Laser treatments : Laser therapy could be ablative or no-ablative. Ablative lasers remove the skin’s outer layer. This stimulates production of collagen and tightens the skin thus getting rid of the scarring. In non-ablative lasers, change within the dermis is triggered without injuring the epidermis. Smooth beams of light are used to target the scar tissue. This eventually leads to tightening of collagen and makes scars less visible. Filler injections : The last of what gets rid of acne caused scars is tissue fillers. 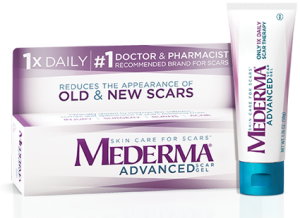 These are meant to treat pitted scars caused by acne . Some tissue is injected into the area that is scarred. This helps to raise it up to the normal skin level hence evening out the skin texture. The method is not permanent as most tissue fillers can be easily synthesized by the body. Refills will be necessary as may be recommended by the dermatologist. To know the best way for getting rid of scars caused by acne, it is important to know what type of acne caused scars are to be treated and what type of skin one has. This makes it easy to apply acne treatment methods that will not only be effective but yield results fast as well. There are two main types of scars caused by acne . Keloid acne scars occur when the healing process of acne is overly aggressive leading to excessive inflammation. They extend beyond the initial acne spot. Hypertrophic acne scars are also raised but these do not form beyond the initial acne spot. These are best removed through surgery. Silicone gel could also work on these. Atrophic acne scars are of various types. They are visible as a result of their being indented. Where these are deeply rooted, the best form of treatment would be dermal fillers. In case they are only on the surface, dermabrasion and chemical peels could work. Chemical peels though should be avoided by people who have sensitive skin. 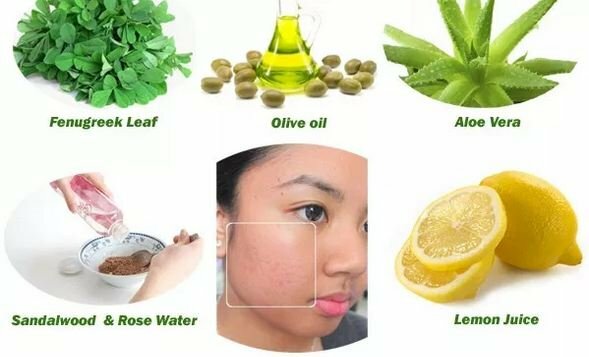 Where one is dealing with new scars that are not severe in nature, one could make use of natural home remedies for scars caused by acne . These are also the best for people who are facing financial constraints as the medical procedures are not covered by health insurance. The best way to get rid of acne scars fast depends on individual scars. For old acne scars that have become tough with time, the best way to get rid of them fast would be through medical procedures. This is because they may take too long to react to home remedies or acne scar removal creams . For scars whose treatment commences as soon as the healing process is over, the best way to get rid of them fast would be through home remedies for scars caused by acne . These will be effective and with no time the scars will be gone. Where one is dealing with atrophic acne scars , the fastest form of treatment is dermal fillers. These will produce immediate but non-permanent results. With time, one has to get refills done. This could be anywhere between three to twelve months. For raised scars, the fastest method would be surgery. Acne caused scars on the face are quite conspicuous. These may leave one self-conscious. In case they bother you, seeking acne scar treatment can help you get rid of them. The best way of getting rid of scars caused by acne on the face will be one, which will yield desired results without having a negative effect on the skin. The method should not get rid of the acne scarring but trade them with other forms of scars. It should also be affordable, easily accessible and have the least down time possible. There are many natural remedies for acne scars . 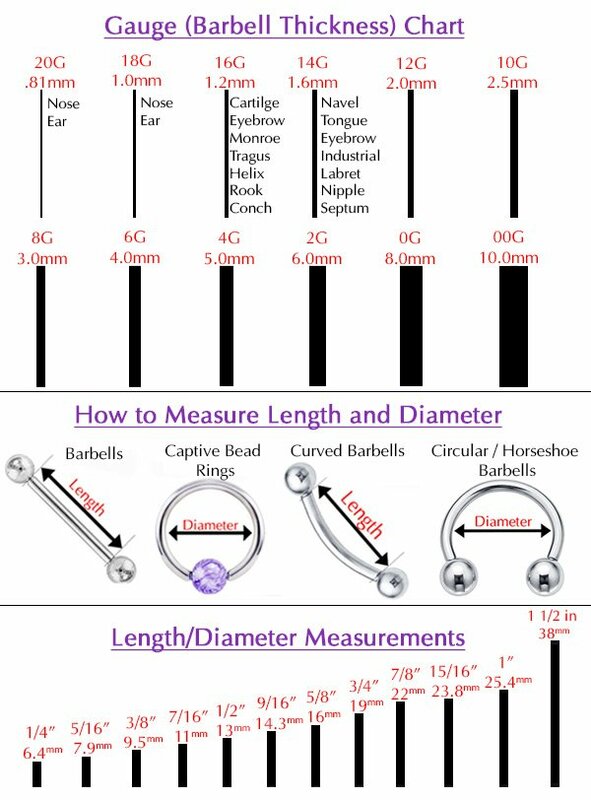 These need to be used on regular basis and one has to be patient enough for them to yield results. 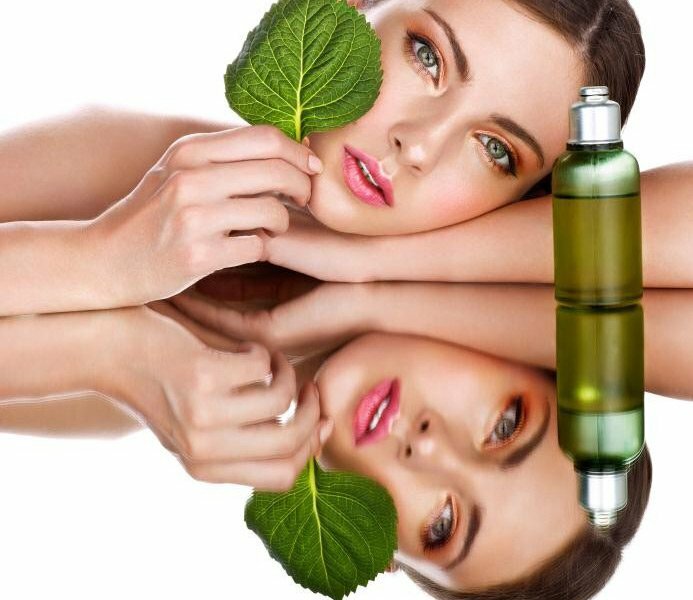 The best ways of naturally getting rid of scars caused by acne is by using them in their most natural form. For example, when using aloe vera, do not buy processed gels but extract it straight from the leaves. The same goes for honey. Opt for raw organic honey as opposed to processed honey. To get rid of scars caused by acne in the best way, it is important to consider how much time and finances we are willing to invest in the process. 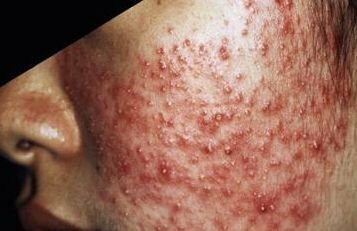 Most of the time, treatments that take long are non-invasive and cheap while quick acne scar treatment procedures are invasive and cost a fortune. For back scars, the best way to get rid of them is through procedures that are suitable for large areas. In case one chooses to use silicone as their form of treatment, silicone sheets may be more appropriate as opposed to silicone gel. This is because one can conceal the sheets with clothes making it possible to have them on for the recommended amount of time. This will yield results within no time.